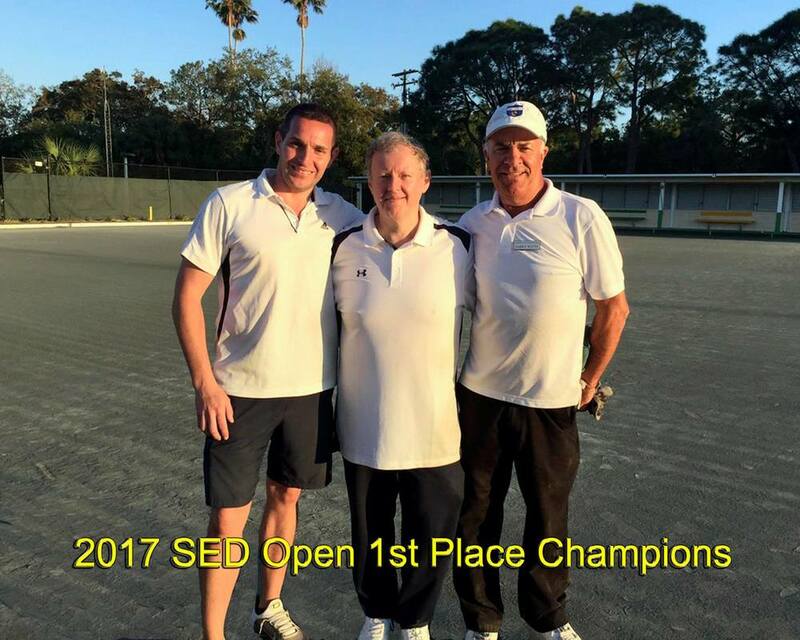 Congratulations to Burl Roller for producing such great results at this year's SED Open, which was held in Clearwater Lawn Bowls Club from March 4-9, 2017. 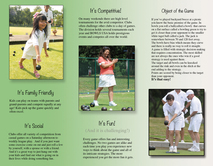 Burl was also awarded Bowler of the Tournament. 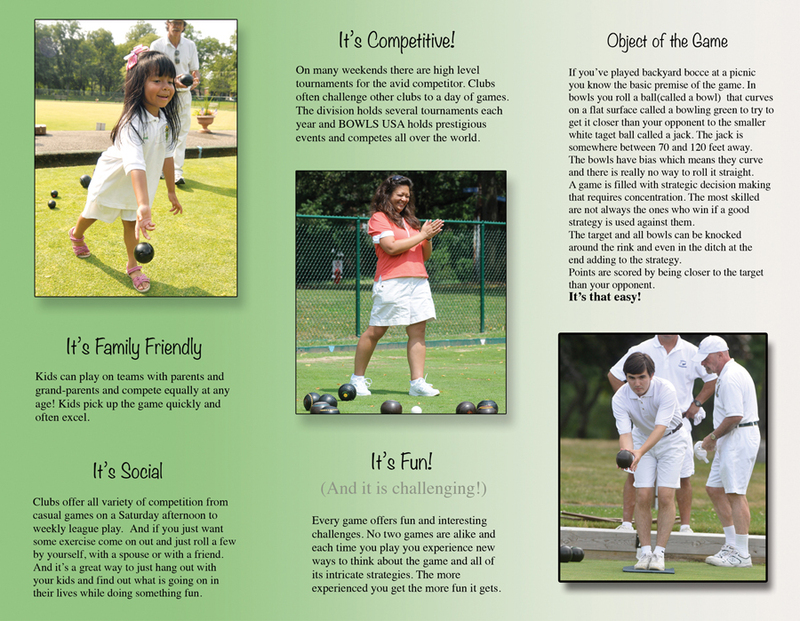 Burl was the Singles Champion, won the "A" flight in Pairs (as Skip) and came in 2nd place overall in Triples (as Vice). He won from every position with a glistening 15-3 record over 3 events. ​Sam Johnson enjoyed his first venture on rubico and played with Patrick Duffy (who only played in the Triples event) and Garry Watts (who subbed for Sven D. Berg, who had an injury before the event) won the Championship for Triples and beat a great team in Steve Nelson, Burl Roller and Roger Parkin in a exciting final with great shots made. 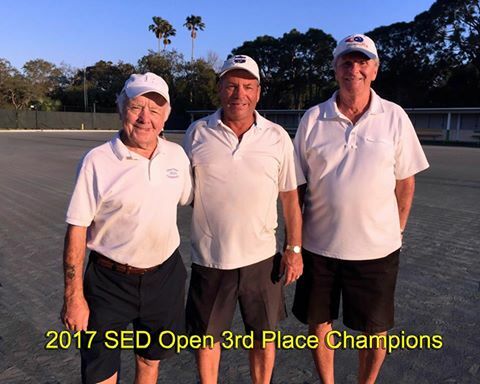 Duncan Farrell also had a great showing at the SED Open and won "C" flight in Singles, "B" flight in Pairs and came in 3rd overall in the Triples. 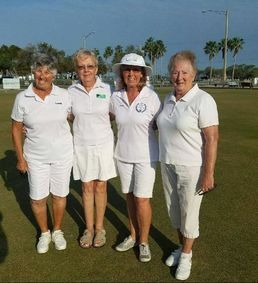 On the women's side, Rusty Hein from Frick Park won "A" flight in Fours with her partners, Sandy Wall, Margo Pellicio and Marj Kells. 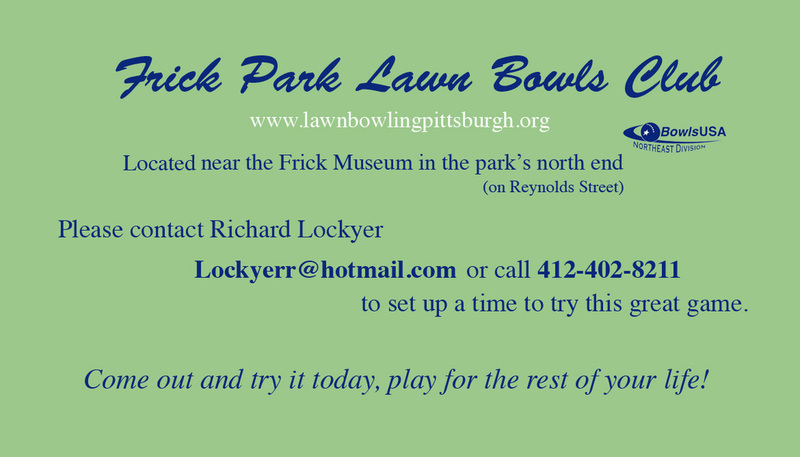 CONGRATULATIONS to Burl Roller, Sam Johnson, Patrick Duffy, Duncan Farrell and Rusty Hein! You make NED very proud! 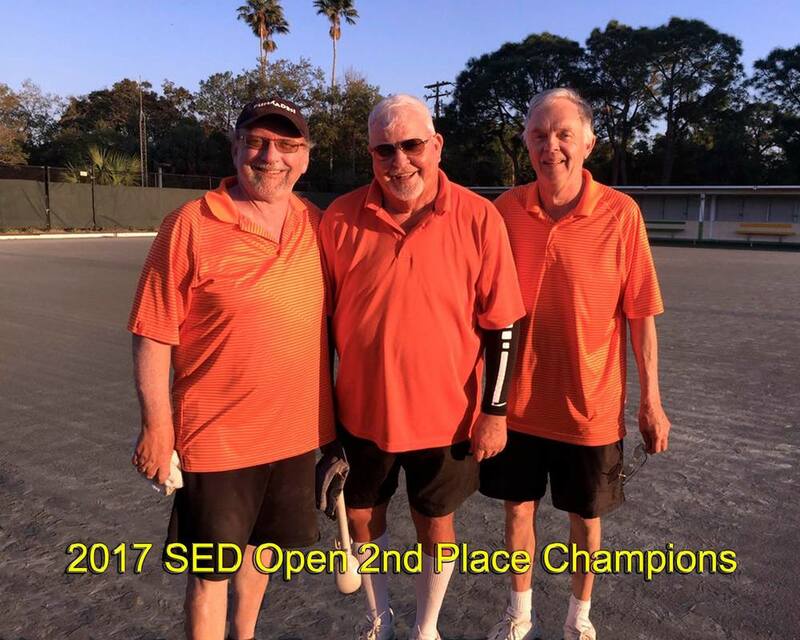 The South Central Open was held in Sun City, AZ from Feb 11 to 16, 2017. 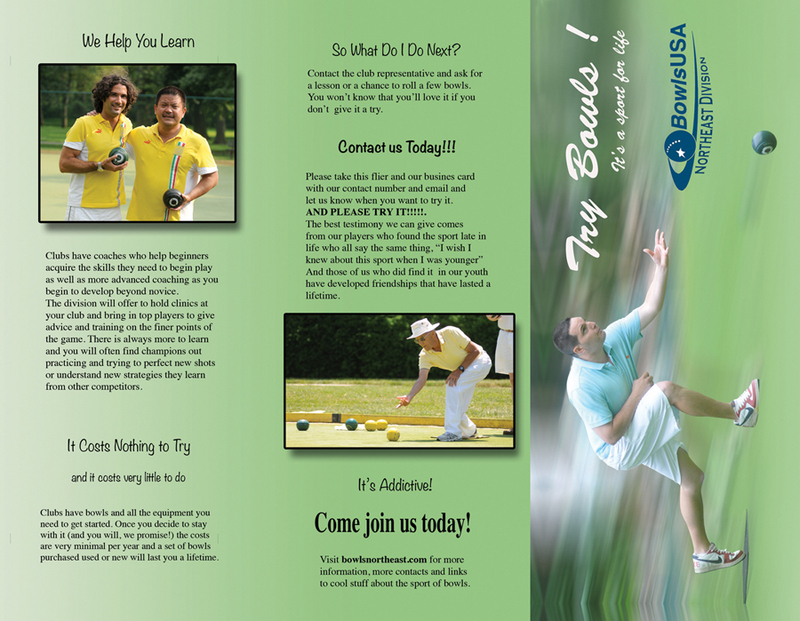 This specific tournament always brings in some competitive fields in Bowls USA play for both men and women. Sun City offers the best greens in the country and it also helps that the weather is beautiful, usually sunny and in the mid-to-upper 70's. It definitely makes the trip worthwhile! Patrick Duffy played in both the Triples & Pairs events. In Triples, his team, which comprised of Jurgen Fessler of Canada and Scott Roberts from SWD, was undefeated in the quarterfinals and lost to the eventual overall winners from Seattle, who played great! Patrick's team then dropped to "A" flight and played two more super hard teams. 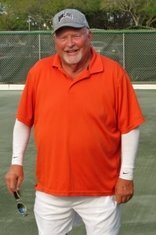 Beating Keith Roney & his Canadian teammates in the semis, moved Patrick's team to win "A" flight against a Californian team led by Grant Shear as skip. 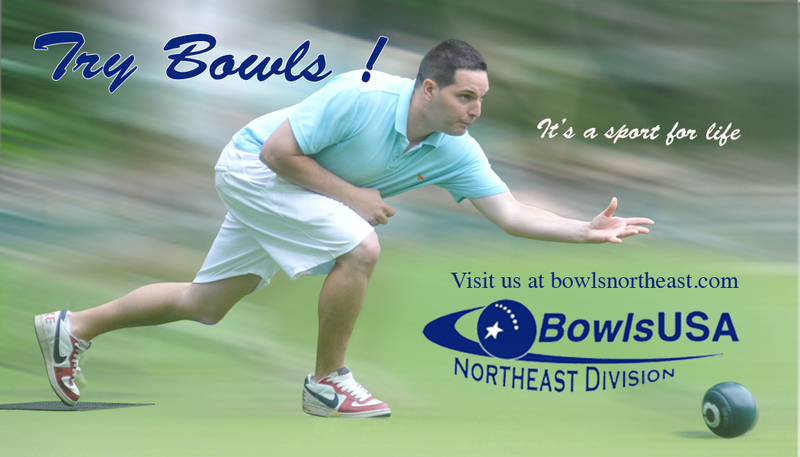 In Pairs, Patrick teamed up with Keith Roney of Canada and they lost in the "B" flight final. They played great the second day to beat great teams, but ran out of steam in the final that started out close 3-3 after 5 ends, but got away quickly soon after to Hugh Branston & Rick Marinaccio. CONGRATULATIONS to Patrick Duffy for a successful showing! 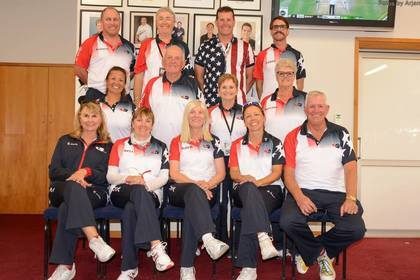 Read all about the World Bowls Championships (Nov 29 - Dec 11, 2016) that took place in Christchurch, NZ through Scott Robert's Blog, who was part of Team USA!